PRSA NJ’s Professional Mentoring program is a win-win that connects junior and mid-level PR people with seasoned PR pros to build relationships and expand capabilities. 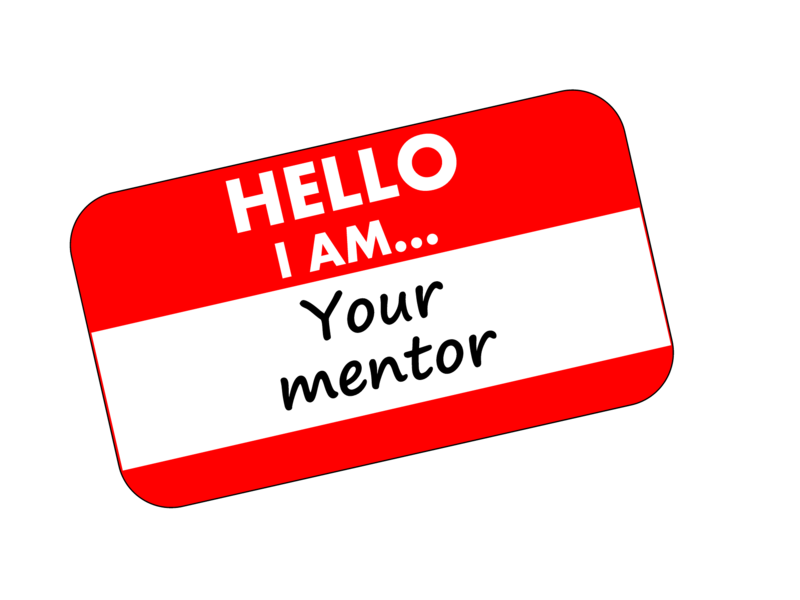 The benefits to a mentee? Too many to list, including problem solving, improves self-confidence and helps build skills. 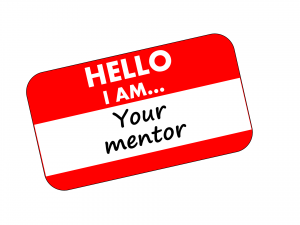 Mentors also gain by sharing their years of experience and learning new up-and-coming skills from their mentee. If you’re interested, get started here.